Spooky, weird, Tales from the Crypt weird probably best describes this horror story. 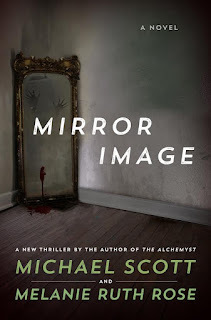 A magic mirror and not the good kind is the main focus of this tale of urban horror. The mirror does a great deal more than telling who is the fairest maiden in the land. The authors developed a path that led to a spiraling level of increasing violence and paranoia. However in the infamous words of Frank Burns, "you're not paranoid if they are really out to get you". Jonathan Frazer brings an abomination into his life and discovers there is more to antiques than he ever realized. The level of tension was kept bubbling just below boil. 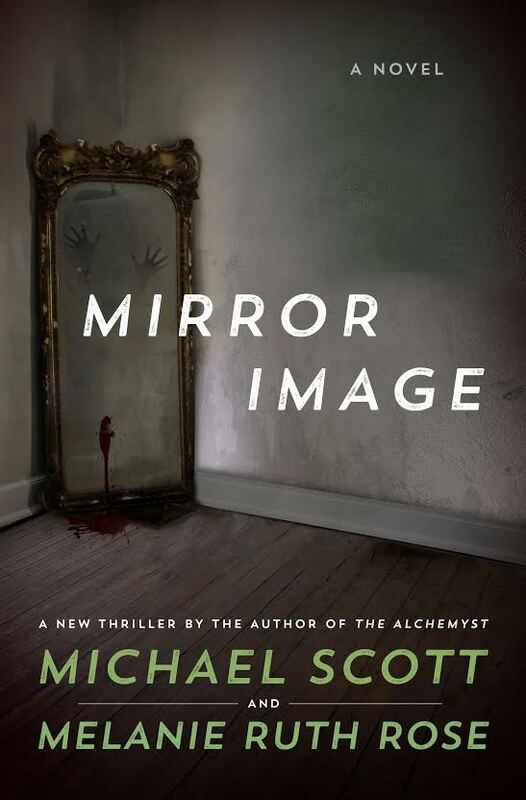 The book is interesting reading and I am not a horror fan.